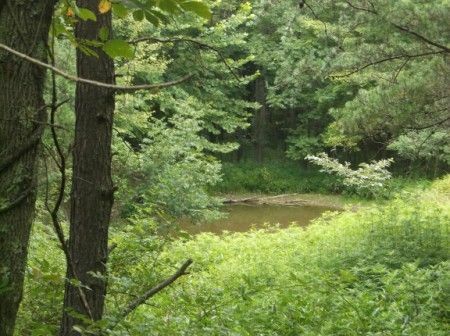 84.25 +/- ACRE WOODED WEEKEND RETREAT * Big Buck Territory * Tar Hollow State Forest Area * Timber * Many Ponds * Trails * Wildlife * MINIMUM BID $80,880.00 !!! Fresh on the Market has NOT been previously listed for sale. Offered as a Whole NOT in tracts! As Agents for the Estate of Larry L. Leist RCPC #2014-E-028, Administrator Donald R. Leist has ordered the following sold on the premises. 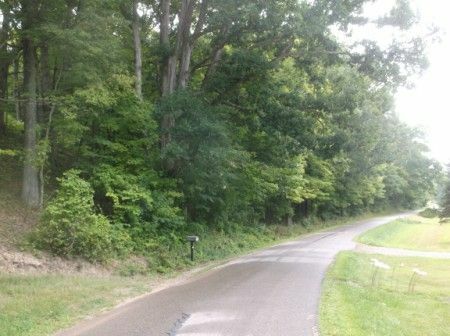 Being 84.25 +/- Rolling Wooded Acres conveniently situated approx. 9 miles from Chillicothe, Ohio. The property offers seclusion with proud property owners in the area, and just the right type of property for those big Whitetails to meander through during the fast approaching Ohio Whitetail Rut! Electric & County Water located along the road. Real Estate Terms: $80,880 Minimum Bid; $7,000.00 Down at time of sale cash/check with positive photo ID; Balance & Possession upon delivery of deed; offered free & clear prior to closing on/before November 11, 2014; taxed prorated to closing date; Sold As-Is; No Buyer’s Contingencies Exist.